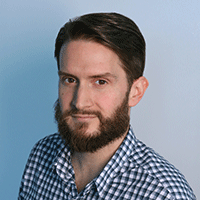 The duo worked at adam&eve before it merged with DDB London. Goodby Silverstein & Partners has hired the two British agency veterans behind John Lewis’s 2015 “Tiny Dancer” ad. 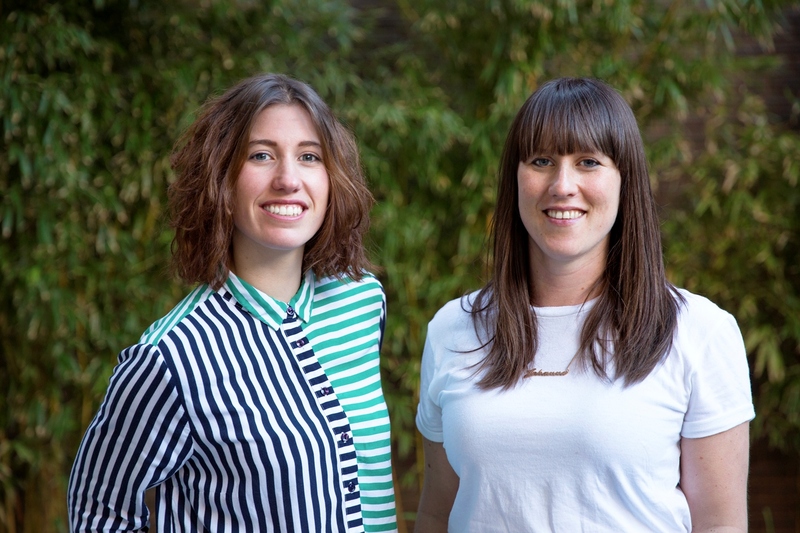 Jo Cresswell and Sian Coole recently moved stateside to join the San Francisco agency as copywriter and art director, respectively, after spending approximately seven years with adam&eveDDB in London. For those who’ve forgotten, here’s a chance to revisit the original spot, which was an “Ad of the Day” in 2015. John Lewis Insurance Tiny Dancer 2015 from Factory Studios on Vimeo. “Tiny Dancer” won several major industry awards, including a Grand Prix at Eurobest, a Gold Lion in the film category at Cannes and other gold designations at the ANDYs and The One Show.